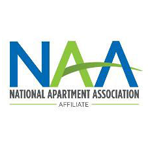 We specialize in providing the highest quality staffing, exclusively for the Property Management Industry. InterSolutions supports apartment communities with temp, temp to perm, contract and direct hire personnel. Our culture embraces a passion for teamwork, creativity, honesty, integrity and respect for one another. 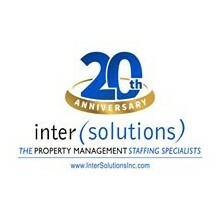 Property Management Staffing is all we do!